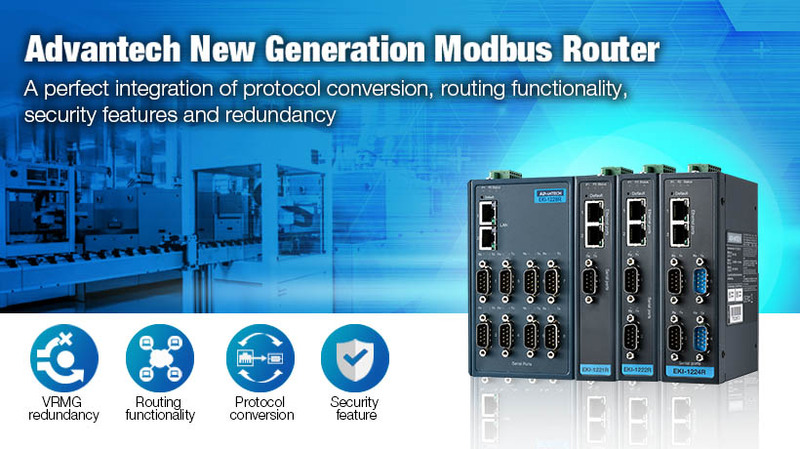 Taipei, Taiwan, Jan 18, 2019—Advantech, a leading supplier of industrial communication solutions, is launching the EKI-1220R series of Modbus routers, which have been designed to provide protocol conversion, routing functionality, and security features. 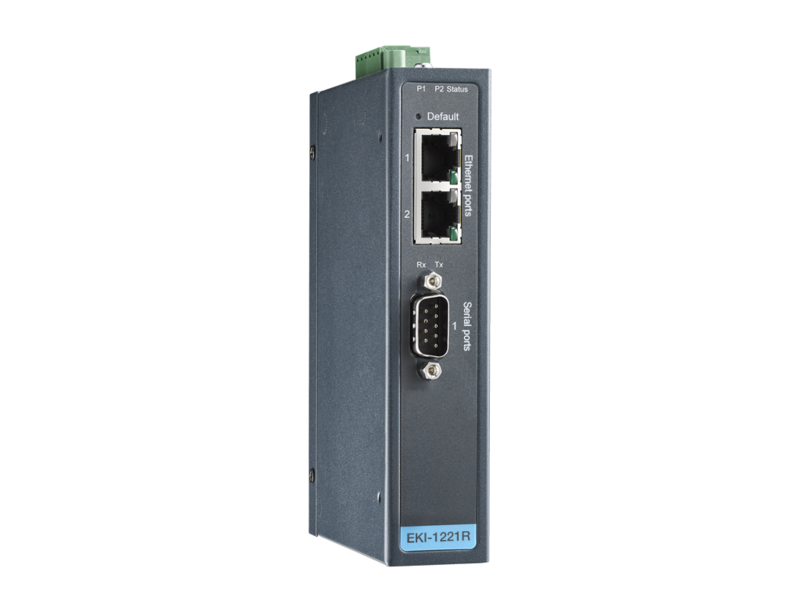 Supporting both Modbus RTU/ASCII and Modbus TCP, the EKI-1220R series allows for protocol conversion and flexible connection of serial and Ethernet-based Modbus devices. 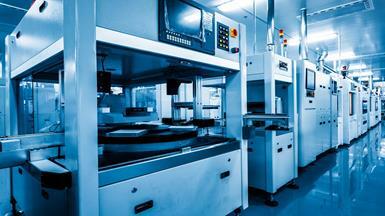 With seamless communication between devices that use different protocols, this series of routers helps users extends the life cycle of extant legacy devices and avoids the need for large-scale purchases when upgrading from a traditional facility to an industrial IoT facility. 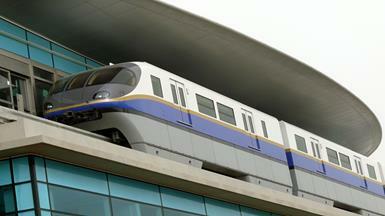 Serving NAT/router mode, static routing, DMZ/port forwarding, and IP/protocol-based QoS makes the EKI-1220R series a bridge between private networks and the Internet, thereby enabling local network devices to communicate with remote computers via the Internet. The embedded security features (e.g., OpevVPN client/server, firewall, and MAC/IP/protocol-based filtering) provide a secure access tunnel with VPN and prevents attacks from the Internet to protect local data. 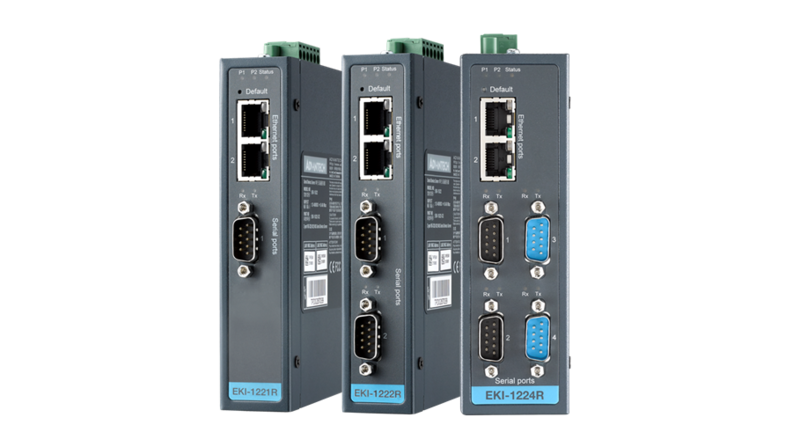 The EKI-1220R series can also encrypt and authenticate packet data to protect against information leaks. The EKI-1220R series is ideal for vertical markets such as transportation, environment and energy, intelligent factory, and CNC machining. 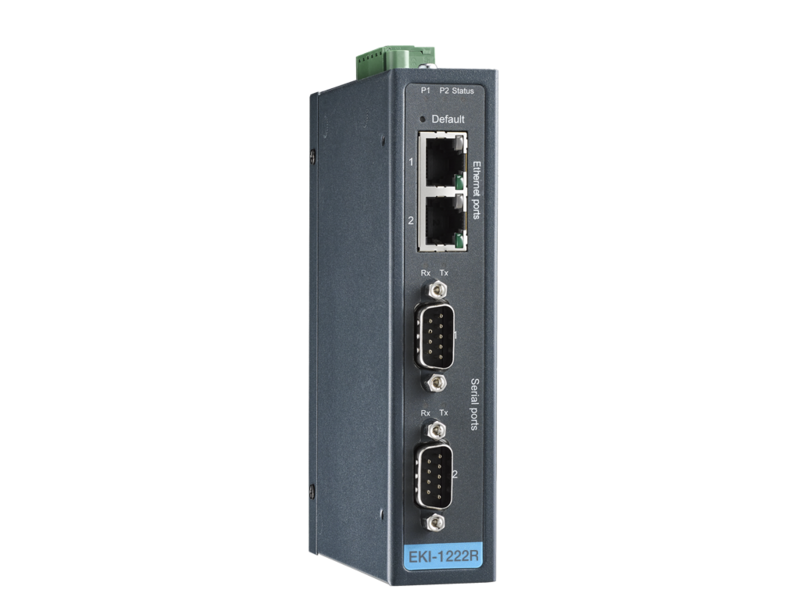 This series of routers is particularly suitable for applications requiring remote control and monitoring, high security, and fast integration. 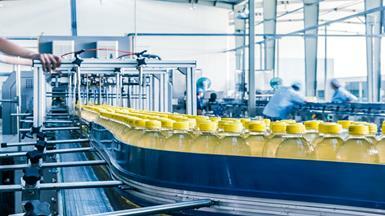 With the EKI-1220R series, device integration is not faster and it is easier to protect your equipment investment.